Home News Infos New shoes, new shirt, new service! 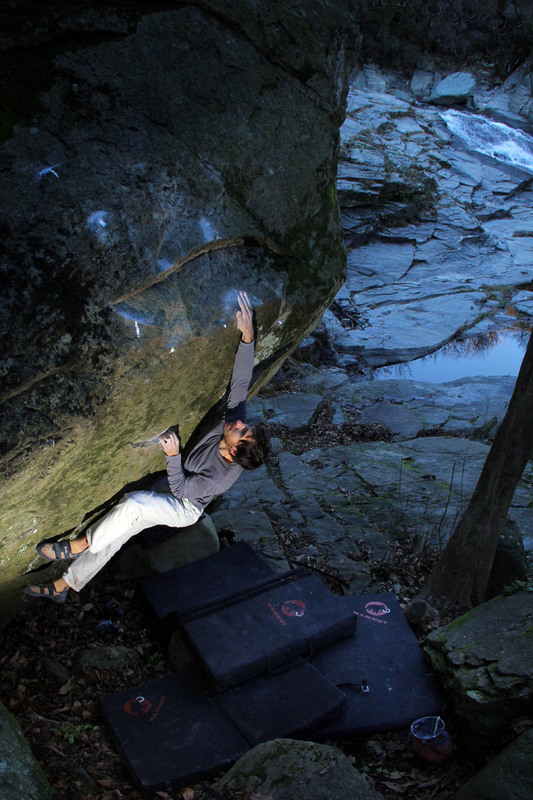 I spent New Year’s Eve in Varazze, and Ticino after a longer break from bouldering. 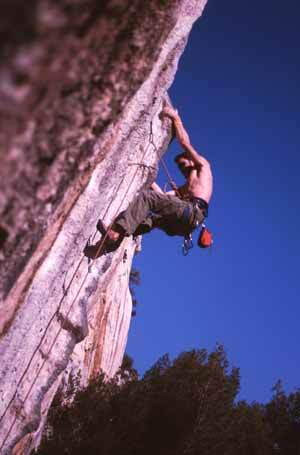 Funny, but even though I consider myself more a boulderer, I haven’t seriously perused this particular kind of climbing in a long time. 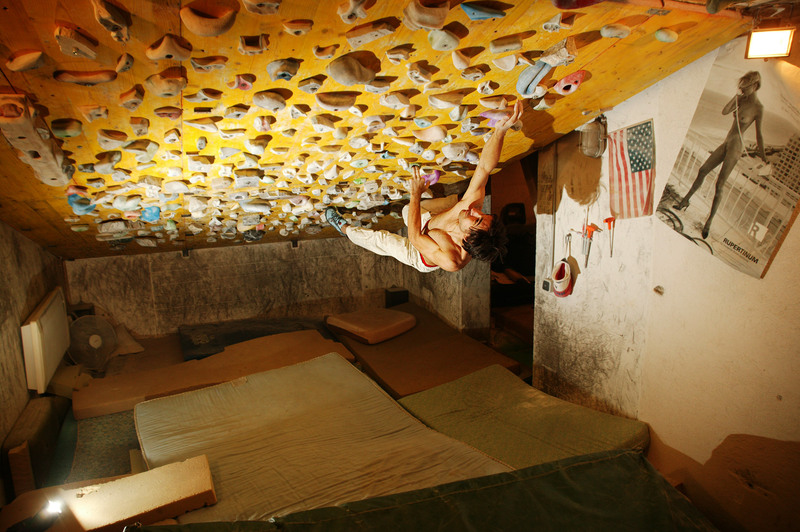 In fact, I took a longer break from bouldering after doing Diabolica (click here to check out the report). OK , Soulweeper was an exception, I admit. 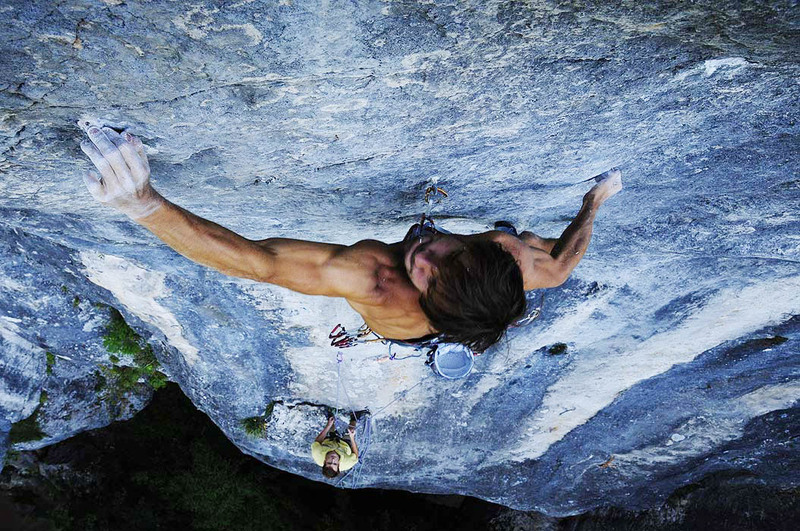 Anyways, my last trip, which I will report a lil bit on soon, psyched me on bouldering again, which seems a bit surprising, since conditions were really wet and soggy in Varazze. I got home with plenty of new ideas and motivation for my projects in 2013 and: The new shoes finally arrived! So, after having climbed with a single pair of old Anasazis for the last months I can now proudly add the 5.10-logo to my site and start training in a bunch of brand new, sticky and stylish 5.10s! Awesome! So, this explains the beginning of this entry’s title: New shoes. But what about “new shirt”? 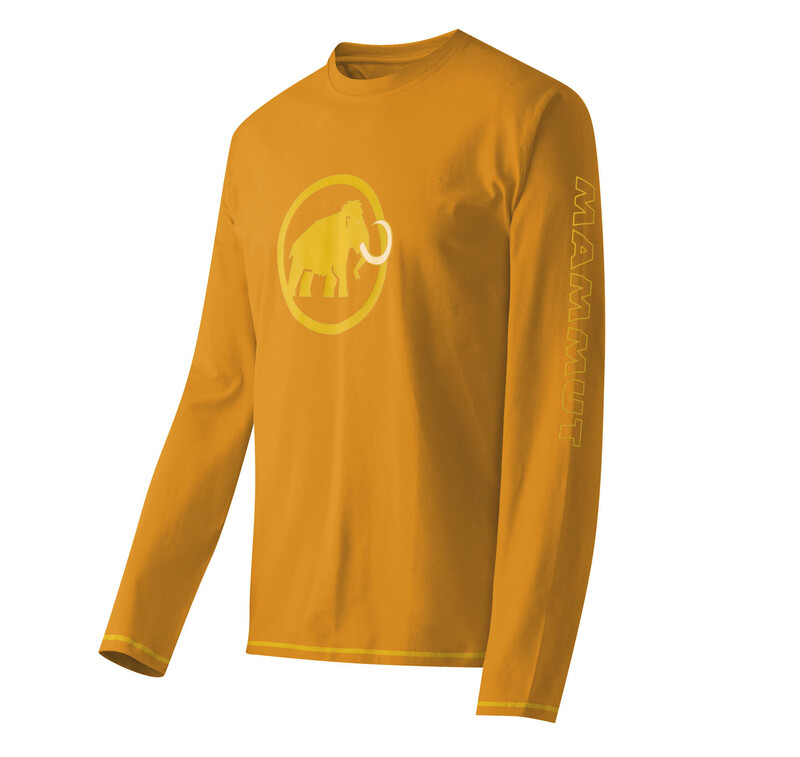 Well, true I did order a few new shirts from Mammut, but it was meant to have more of a symbolic meaning. And last but not least: the “new service” I would like to provide you guys with... I already got a couple of ideas idling in my head, just waiting to be realized. 1. The Topo Project. Can’t tell you too much about it yet. But it’s a cooperation with my buddies from chalkbag.at. 2. Dealing with the archives. 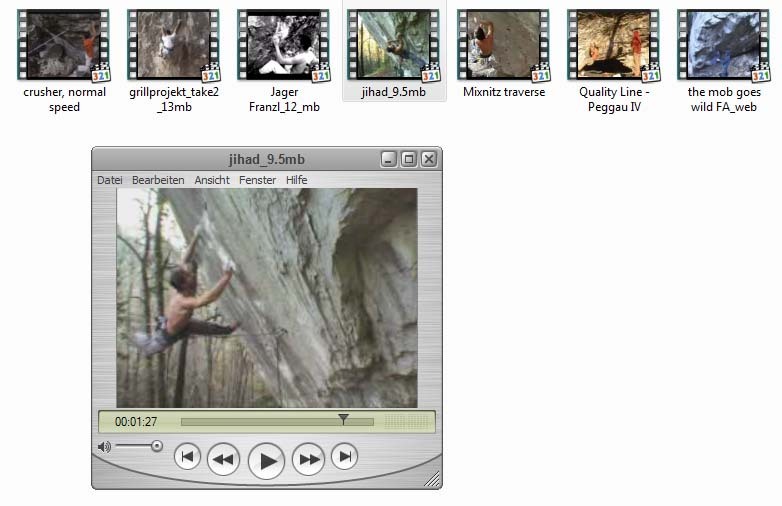 Oh man, I found tons of photos, video-footage and reports about many boulder problems I did around Graz and in other cool places around the world. This includes a few problems in the 8th font grade nearby. 3. THE Garage. Some of you might already have heard rumors about this place and yes, I am about to give it a nice upgrade – and share it via a short video-clip. 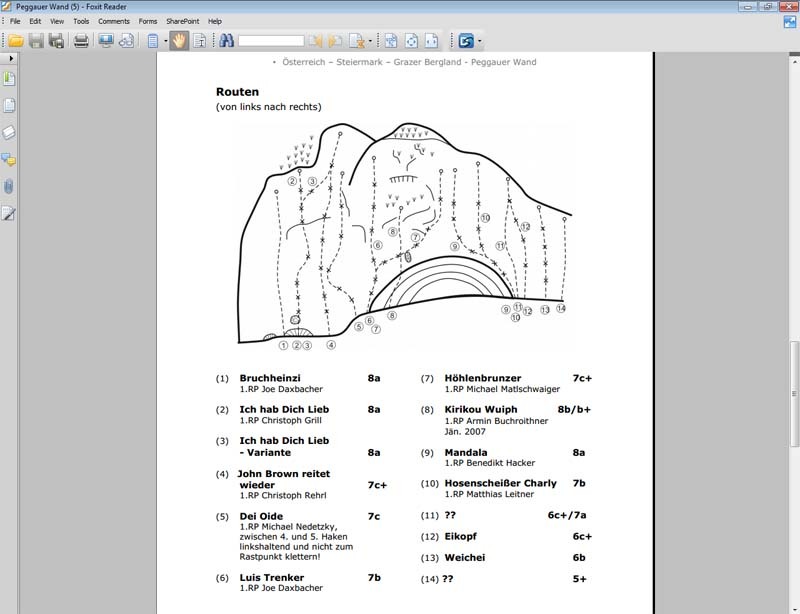 I even have a few more ideas, like a GPS-waypoint list of climbing areas, camspots and boulders that I might publish sooner or later. But hey, first I need to climb too!